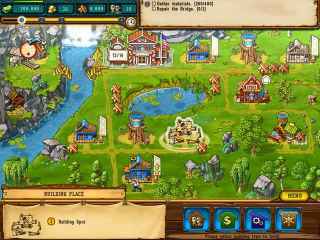 Free Download The Golden Years: Way Out West Game or Get Full Unlimited Game Version! 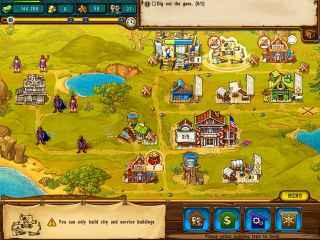 Use your business savvy to tame the Wild West in The Golden Years: Way Out West, a charming Strategy game! In order to get advantaged of playing The Golden Years: Way Out West full unlimiteg game version you must register the game.